Minutes from the French Quarter, The Bakehouse is situated in the historic Bywater neighborhood, known for its traditional architecture, lush greenery and characters as colorful as the brightly painted shotgun homes. Within walking distance you'll find the city's trendiest restaurants and bars, art galleries, curio shops and community gardens. Get a taste of what it's really like to live in New Orleans at Joy the Baker's thoughtfully designed space. 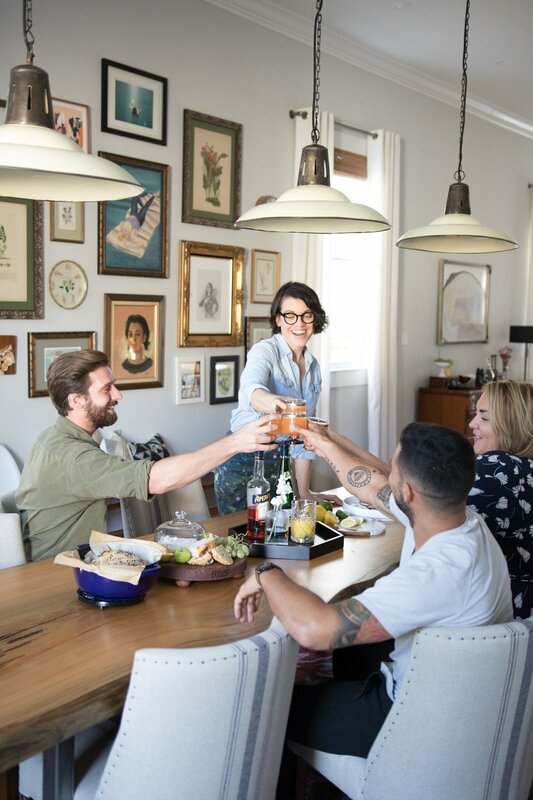 LEARN A NEW SKILL, RUB ELBOWS WITH OTHER COOL PEOPLE AND EAT GREAT FOOD IN AN INTIMATE AND INVITING SETTING WITH JOY THE BAKER. Get ready to get your hands dirty. From pretzel making to icing Drake lyrics on cake, we prioritize fun. Plus, it doesn't hurt that always have something delicious to take home with you. Check out our calendar of events below to see what's cooking. We're always adding more, so keep checking back. Planning a special event? We're up for anything. From multi-course dinners to bachelorette parties, we'll come up with something perfect for you and your crew. Click below to start planning your event. Please note, we only take on about 4 private events per month for groups of 6 to 12, starting at $1200. Come hang out with us! 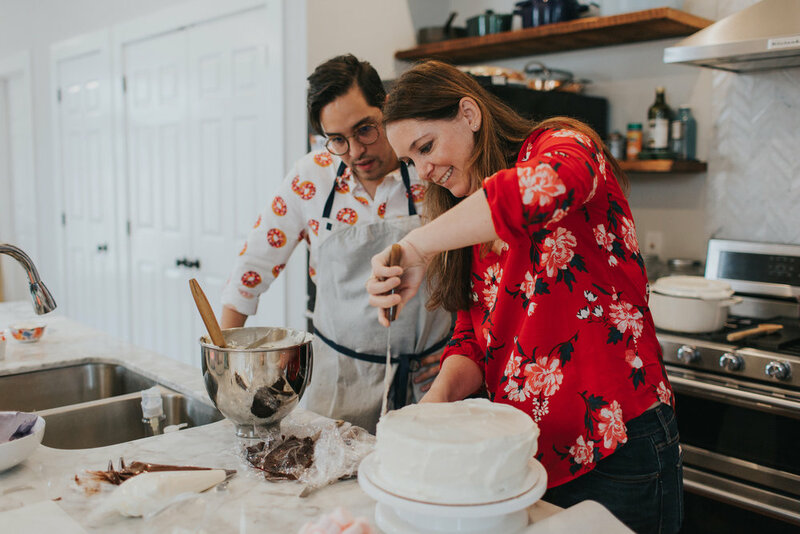 Each month Joy the Baker hosts a number of inspired seasonal events involving eating, mingling and (usually) popping bottles. From book signings to crafting sessions, we do it all. Twenty percent of our proceeds benefit local non-profit organizations like the Louisiana Parole Project.